Because if I want a character with a combat uniform with modern camouflage, wielding perfectly-serviceable modern small arms, I can have it. Now, if someone made an actual plate carrier or chest rig mod, then I’d be in business. 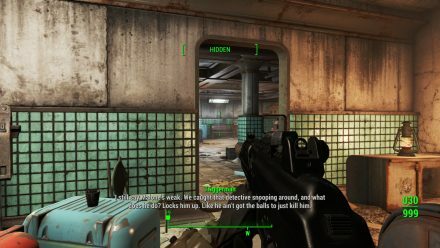 Fallout 4 isn’t perfect; it makes some lore inconsistencies when compared to previous games in the series, and sacrifices so much of the RPG and dialogue elements of Fallout games past for a more (arguably) simplified experience, but it’s a fine, enjoyable game on its own merits. 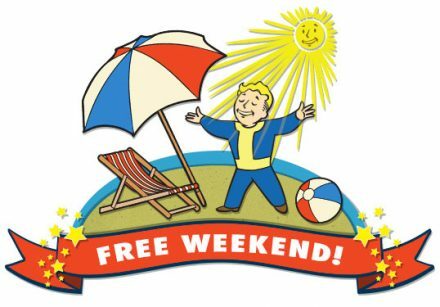 That’s why, if you’re still on the fence about it (and you have a capable PC and/or an Xbox One), you can and should take advantage of the Fallout 4 Free Weekend, which started today and runs through the 28th. 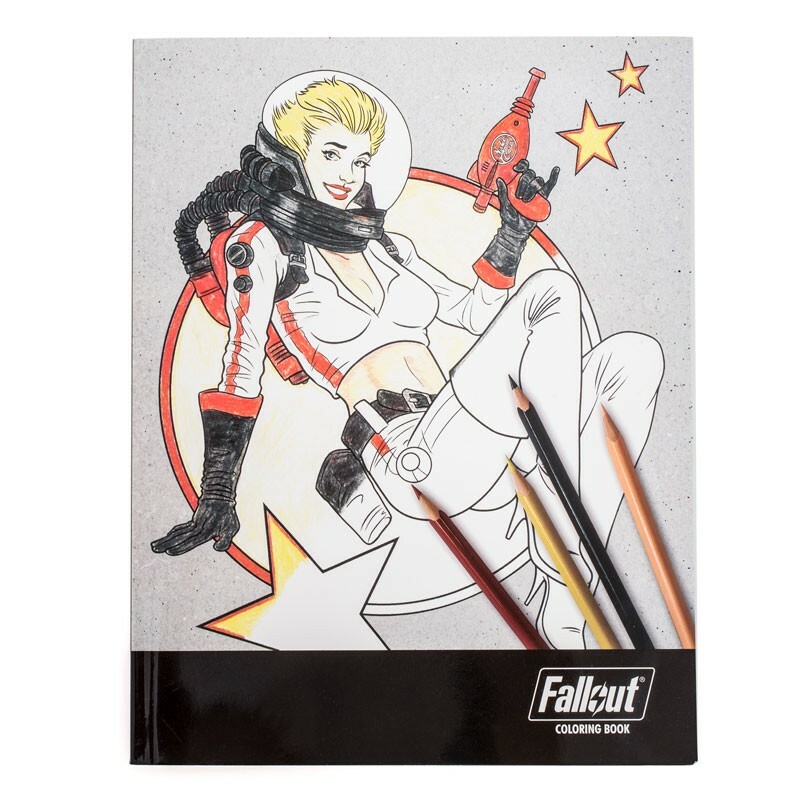 Adult Coloring Book as in ‘a coloring book based on an M-rated video game’, because based on the preview images the content is fairly tame, although some may consider the Nuka Cola pinup girl a bit racy. Whatever the case, the Fallout 4 Adult Coloring Book comes with 100 pages to color to your heart’s content. Make every character, locale, and weapon within any color you want; it’s your book, after all. Shovel AKs and a Paddle Ball weapon – those two things alone are totally worth the price of admission. Everything else is just a bonus. 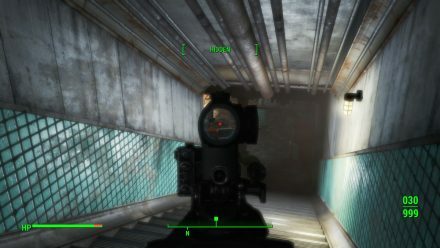 Nuka-World comes out August 30th. 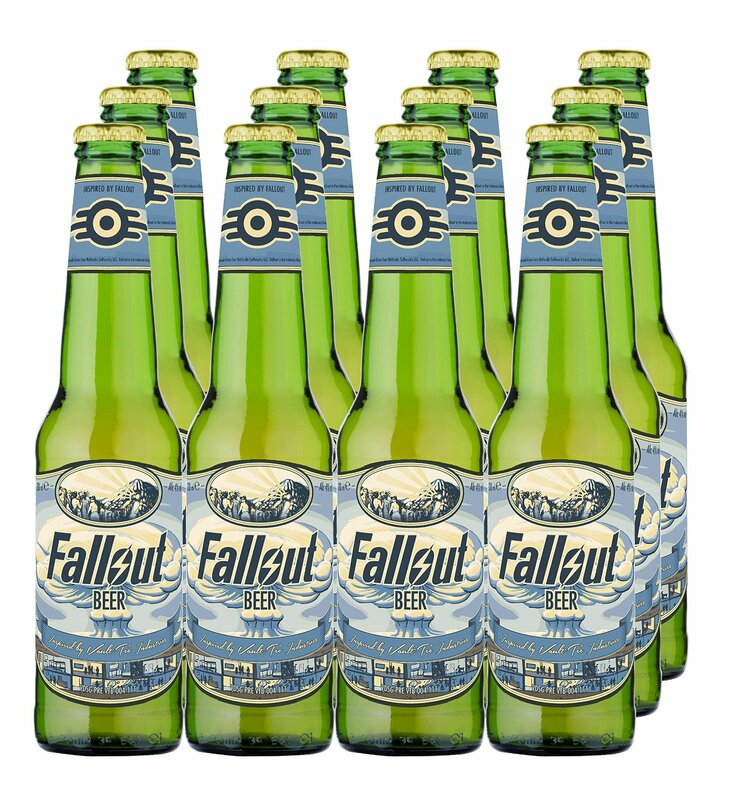 Last week, I wrote that the UK is getting an exclusive licensed Fallout beer. 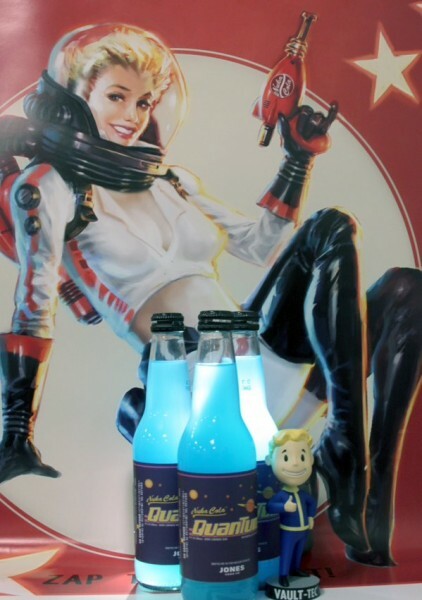 Well, the US isn’t being completely left out of the exclusive beverage game, because US Target stores will be exclusively carrying Nuka Cola Quantum starting November 10th, the day Fallout 4 launches. One character in Fallout 3 described Nuka Cola Quantum as “Drinking a Nuka-Cola, then downing a fistful of sugar, and punching yourself in the head.”, which given this is actually a repackaged Jones Soda Blue Lemonade flavor, might not be an inaccurate statement. 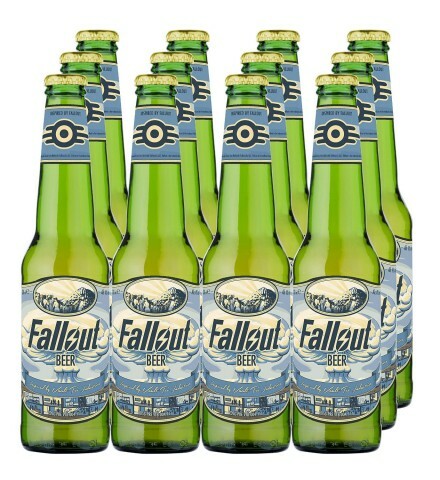 Fallout 4 went gold today (that means it’s finished development, and more importantly, they’ve printed physical copies), and on top of that, it turns out that there is now officially-licensed Fallout Beer! Bethesda released Fallout 4 footage from the Xbox Showcase that played at E3. November can’t come soon enough. For those who missed it, Bethesda Softworks held their E3 showcase last night, featuring games such as the DOOM reboot, Dishonored 2, and, of course, Fallout 4. 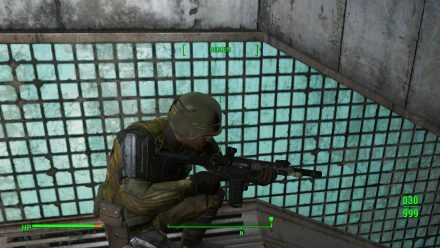 The entire showcase is embedded above, however click this link to skip to the weapons customization and combat footage from Fallout 4. 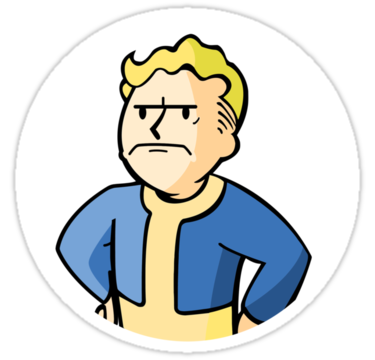 Oh, and Fallout 4 is being released on November 10th. Fallout 4 has been officially announced! From the footage in the trailer, it almost certainty takes place in and around Boston, Massachusetts, and according to old rumors and leaked casting info, it will feature a fully voiced protagonist, which the end of the trailer seems to imply. 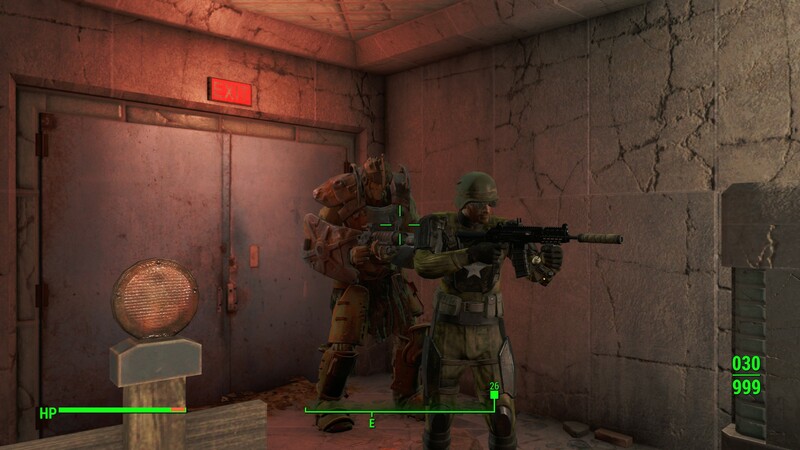 June 14th – the World Premier at the Bethesda E3 Showcase, can’t come soon enough! No release date given, but there’s already pre-order indicators for Xbox One, PS4, and PC. 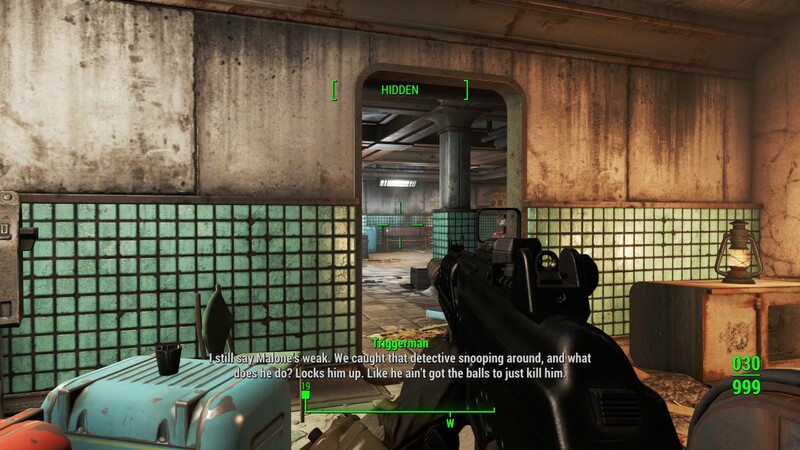 Could It Be Fallout 4? At 1400 Zulu tomorrow, we’ll know.